Most Useful Trend #Trashtag Continues to Beautify the World. Trashtag, which has emerged in social media in recent weeks, has been growing as avalanches with the inclusion of people from all over the world. In recent weeks, the most useful current of recent years has been started. 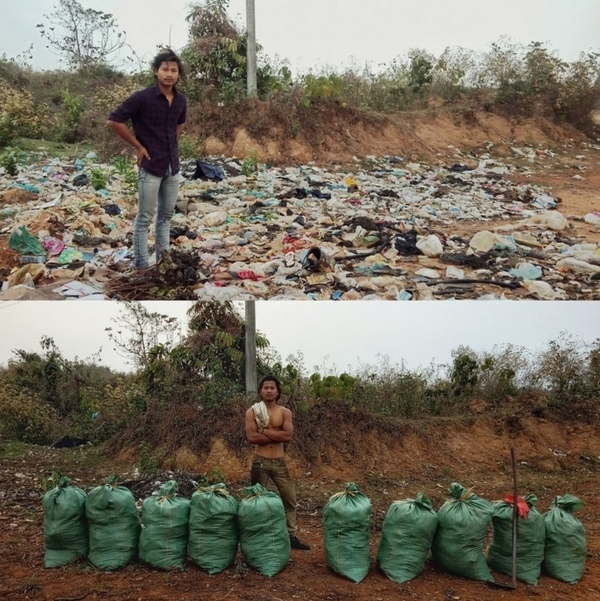 Trashtag with a label on the social media that began to spread in this current, very quickly and very much loved a big part touched. The last stream that was loved and useful in this way was Ice Bucket Challange. Launched to attract responses to patients with ALS, this movement has been on the agenda for a long time with the inclusion of world-renowned stars, and significant donations have been collected. 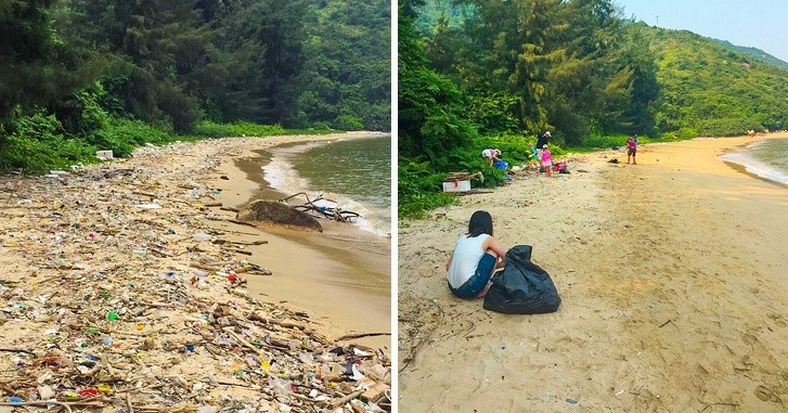 The new Trashtag stream, which is on the agenda, has also started to draw attention to environmental pollution and the resulting landscape has filled the eye. The current, which reached more than 600,000 people on Twitter, was supported by thousands of shipments. Trashtag, which is spreading in different countries with labels opened in different languages, emerges from the fact that people clean their garbage-filled environments and become natural. Thanks to the images above and below, you can browse the shares of those who are performing this stream. Many people describe this trend as the most beneficial current ever. While the current has become more widespread in countries such as India, Mexico, Brazil and Malaysia, it has become more and more common in our country. Xiaomi foldable phone will cost half of Galaxy Fold. How to Install Windows 10 on Apple Computers ?